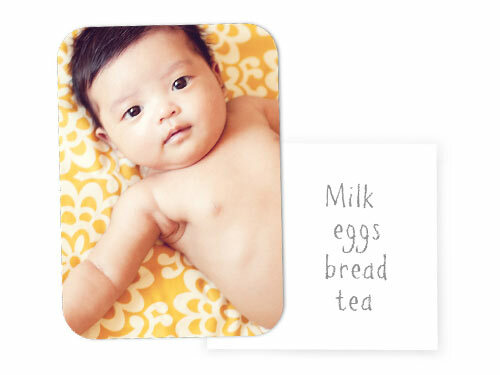 Weeklong FREEBIES & deals at Shutterfly for photo gifts! Starting on Saturday, Feb 16, Shutterfly will feature a Deal of the Day through Friday Feb 22. Everybody has a President's Day sale. Shutterfly is having a President's Week sale! Saturday 2/16: Free magnet with promo code YAYMAGNET from Shutterfly.com Offer valid 2/16 & 2/17 – kicking off this promotion with a weekend-long free magnet giveaway. 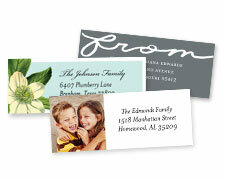 Monday 2/18: Free address labels with promo code FREELABELS from Shutterfly.com Offer valid 2/18 – if your handwriting is chicken scratch like mine, you need address labels. Tuesday 2/19: 25% off your entire order with promo code 25OFF from Shutterfly.com Offer valid 2/19 ONLY – while everybody else is saving 20%, you get to save 25%. Wednesday 2/20: $4.99 for a white, 11oz ceramic mug with promo code MUGSALE from Shutterfly.com Offer valid 2/20 ONLY – that's almost 65% off normal prices.